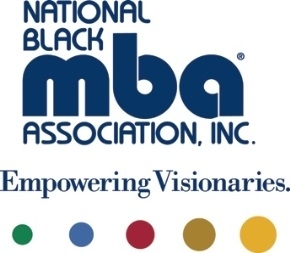 The National Black MBA Association® (NBMBAA) is convening in New Orleans this week at the New Orleans Ernest N. Morial Convention Center (MCCNO), Halls E-H, for its 38th Annual National Conference & Exposition through Saturday, October 15, 2016, bringing in an estimated 8,000 attendees. This year’s Conference offers a myriad of opportunities designed to increase access to careers in management, educate and build entrepreneurs, sharpen and enhance leadership skills and help attendees secure jobs. The NBMBAA® last hosted their conference in New Orleans in 2009. This year, the group is expected to bring in an estimated $9.4 million in economic impact for the city. Read the full article.